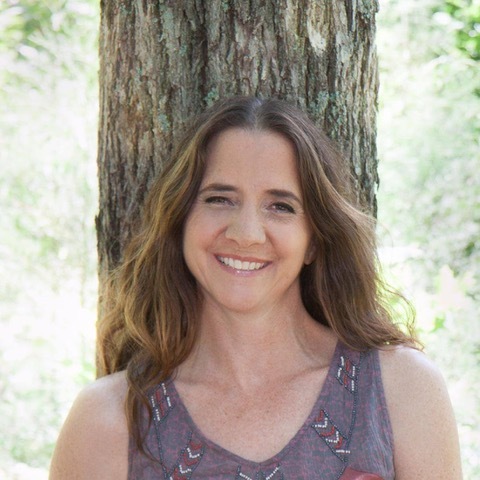 Laura Di Franco, MPT is an intuitive writing strategist, holistic physical therapist and third-degree black belt in Tae Kwon Do with over two decades of experience in healing. Praised as “our favorite class” by The Writer’s Center, her brave, intuitive writing and healing workshops are the reason she was born. She helps writers get their badass, authentic voice published in order to heal the world with their words. Her book, Brave Healing; a Guide for Your Journey is due out June 1st! ‹ Wellness Wednesday – Side planks with the pup!